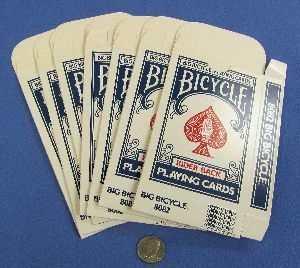 These came from an old magician’s estate. 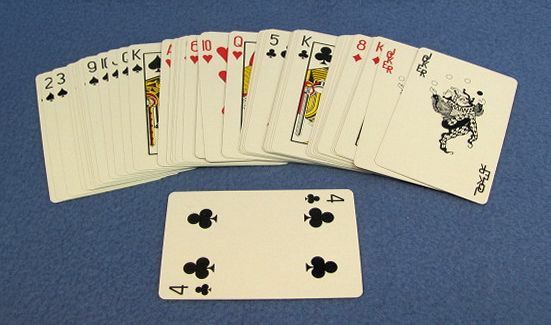 They are used and the Nine of Diamonds is missing and there is a duplicate Four of Clubs. 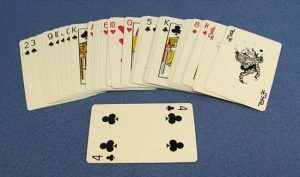 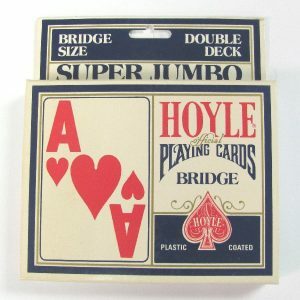 Bridge size cards without any card case.